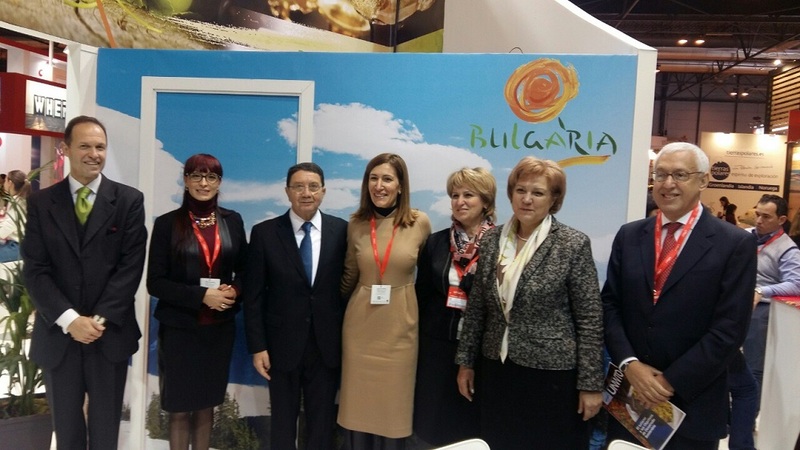 The Secretary General of the World Tourism Organization, Taleb Rifai, was among the first to visit the Bulgarian stand at one of the largest tourism fairs in the world - FITUR, taking place in Madrid. 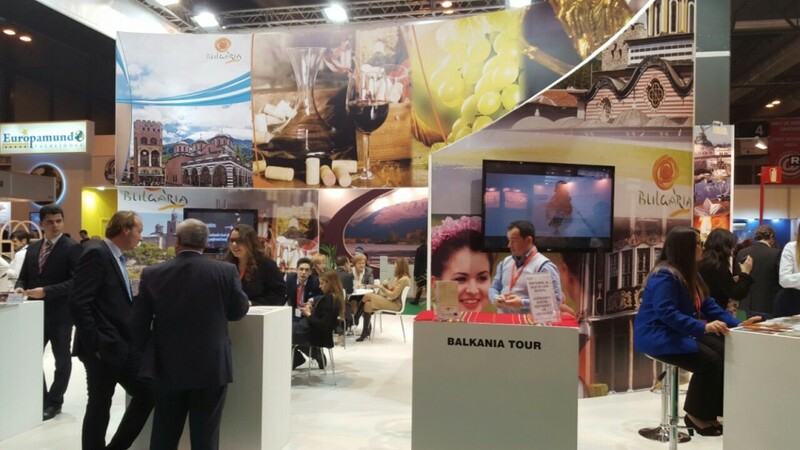 He responded to the invitation by the Bulgarian Tourism Minister Nikolina Angelkova and altered his schedule in order to join personally the event and congratulate the Bulgarian participants. 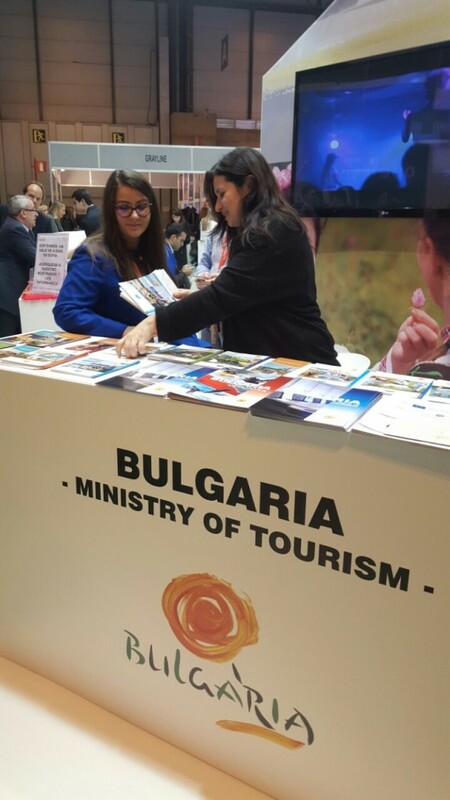 This year Bulgaria is taking part with an information stand of 79 sq. 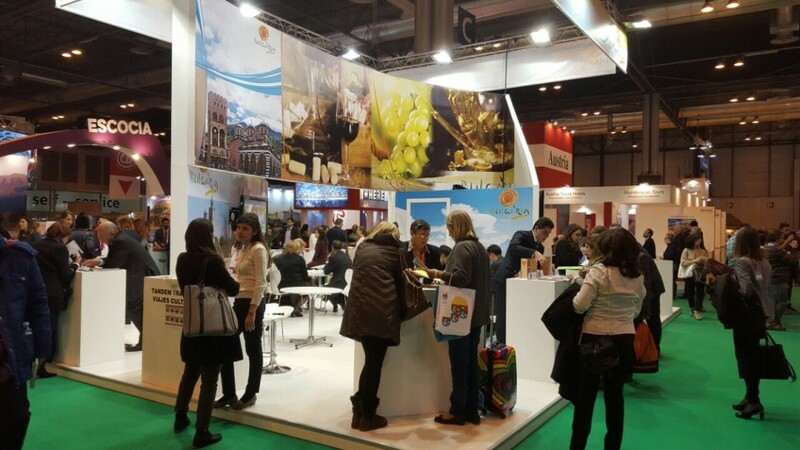 m., where 9 tourist representatives and organizations along with the Ministry of Tourism are promoting opportunities for year-round tourism in our country. The Bulgarian delegation to Madrid includes the Chairperson of the Budget and Finance Committee of the National Assembly, Menda Stoyanova, the Deputy Chairperson of the Economic Policy and Tourism Committee, Daniela Saveklieva and the Deputy Chairperson of the Budget and Finance Committee, Diana Yordanova. Together with Minister Angelkova they all took part in the opening ceremony of the fair and held a brief meeting with WTO’s Secretary General Taleb Rifai, which will continue tomorrow. 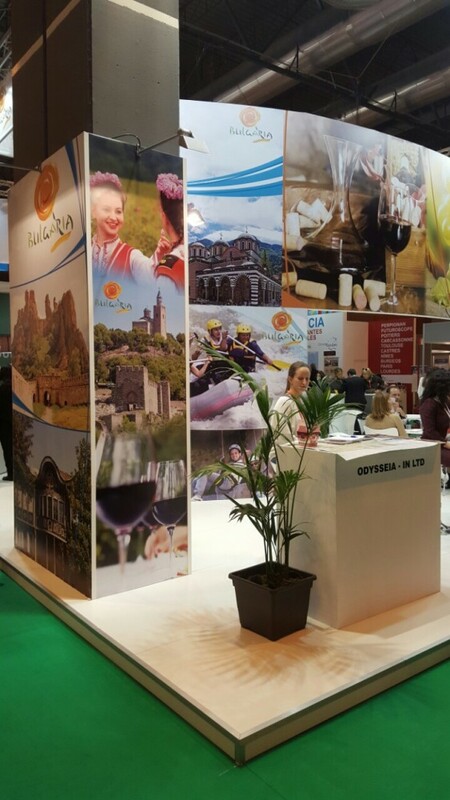 The 2015 FITUR edition registered 9 thousand exhibitors from 165 countries and regions, with number of visitors exceeding 97 thousand. 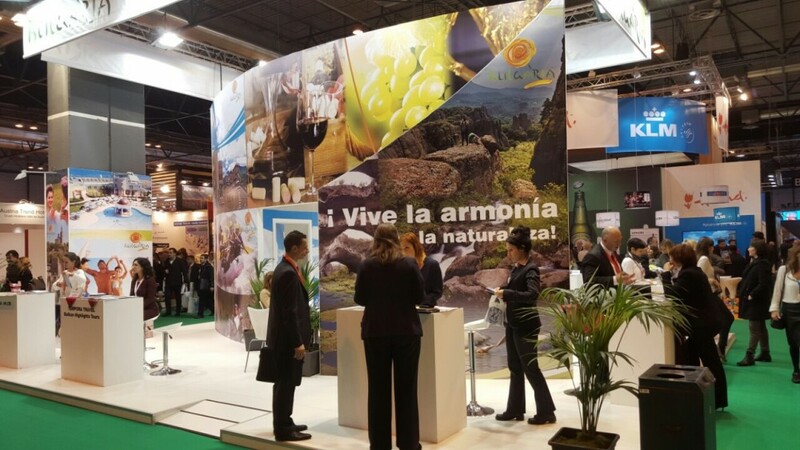 Last year's edition of the fair stirred huge media interest and attracted over 7,300 journalists from 60 different countries.